FARMVILLE, Va. – The last miles of a marathon is the hardest, but that’s where runners find out what they’re made of. 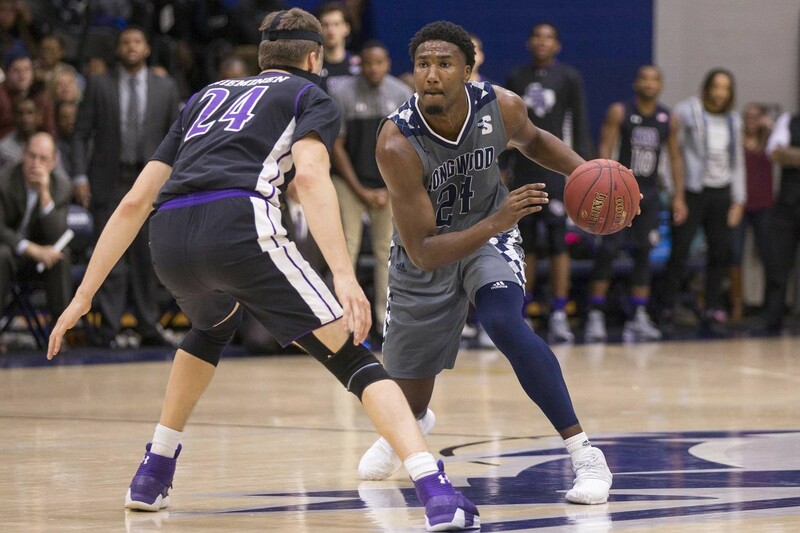 Playing its third game this week, Longwood (3-5) powered through those last few figurative miles and grinded out a 61-52 win over Fayetteville State Saturday en route to a third straight win, all of which have come at home in Willett Hall. The final push to the Saturday’s finish line came from junior forward Chris Shields, who posted the first double-double of his career with 11 points and a career-high 13 rebounds across a career-high 31 minutes of action. Shields, who was just one rebound shy of a double-double seven days ago in a win over N.C. Wesleyan, hit 5-of-9 shots from the field, grabbed five offensive rebounds and picked off two steals. His production, along with a career-high 10 points from junior Spencer Franklin and 10 more from Big South scoring leader Isaiah Walton, was enough to overcome a sluggish offensive performance that saw the Lancers shoot .383 (23-of-60) from the floor against the Broncos (3-5). Longwood’s Saturday shooting slump came in the team’s third game in a seven-day span following a 107-78 win over N.C. Wesleyan this past Sunday and an 84-59 win over Bluefield State Tuesday. The Lancers shot a combined .557 (73-of-131) in those two wins and shot better than 40.0 percent from three-point range in both games. 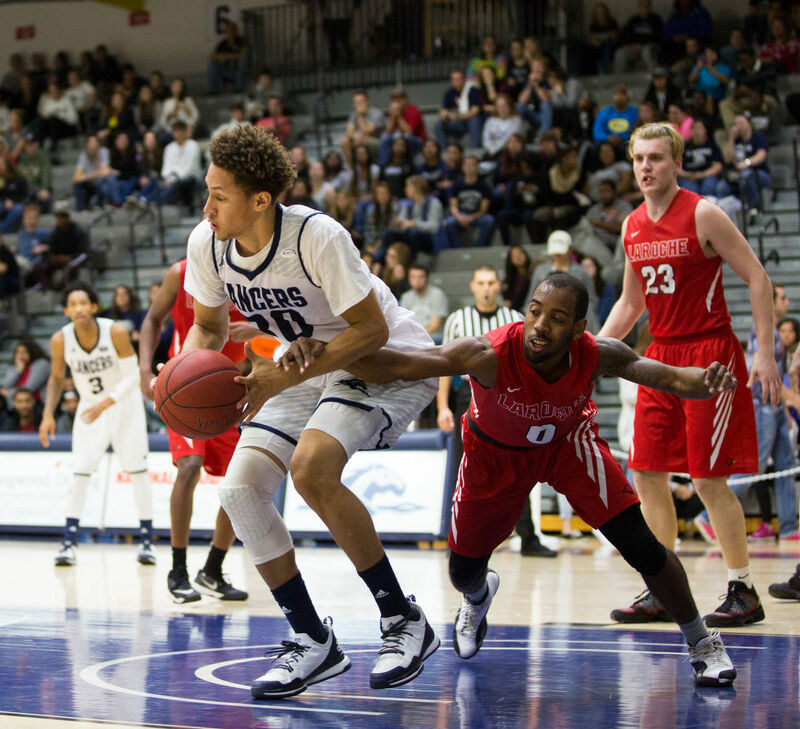 However, it was the short game that troubled Longwood Saturday against the Broncos (3-5) as the Lancers struggled to finish at the basket and scored just 30 points in the paint despite taking 40 of their 60 field goal attempts inside the three-point arc. 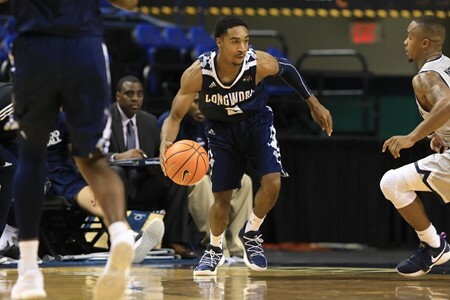 Despite the offensive woes, Longwood’s defense showed up in force, holding Fayetteville State to .309 shooting from the field. The Broncos entered the game shooting .469 from the field but hit just 21-of-68 shots from the floor and 3-of-23 (.130) from three-point range. Broncos guard Josh Bryant got off for 19 points and nine rebounds, but Fayetteville State missed all but one of their last 16 attempts from beyond the arc. Shields’ 13 rebounds, Franklin’s six and a combined 16 from the guard trio of B.K. 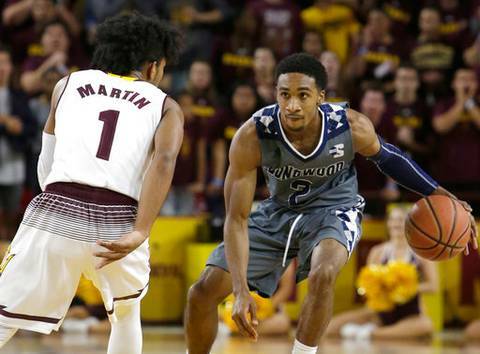 Ashe, Charles Glover and Walton, helped the Lancers turn those missed shots into extra possessions and compensate for Longwood’s off-shooting night. Longwood has just five non-conference games remaining before the start of Big South play, four of which will be on the road. The three-game win streak leads Longwood into the first of those road matchups next Saturday, Dec. 9, at former Big South foe VMI in Lexington, Va.